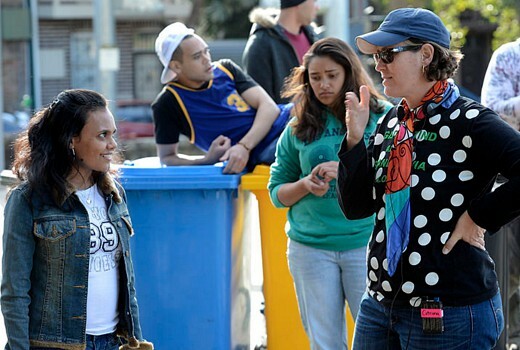 Screen Australia has announced a special Indigenous Screen Business initiative, to help build business capacity within the Indigenous screen production sector. It has been developed for production companies who have a track record in producing successful Indigenous projects, and a clear vision for how they want to grow their business over the next two to three years. Applicants can apply for up to $20,000 for business planning, up to $70,000 for a contribution to a one year, full time position to strategically build the capacity of a company, and/or up to $100,000 for multi-year funding for the company to undertake initiatives that will develop their business as well as contribute to the industry more generally. Businesses must have at least one Indigenous company director with a minimum of three years participation in the media and entertainment industry to be eligible. Funding will be provided in the form of grants.